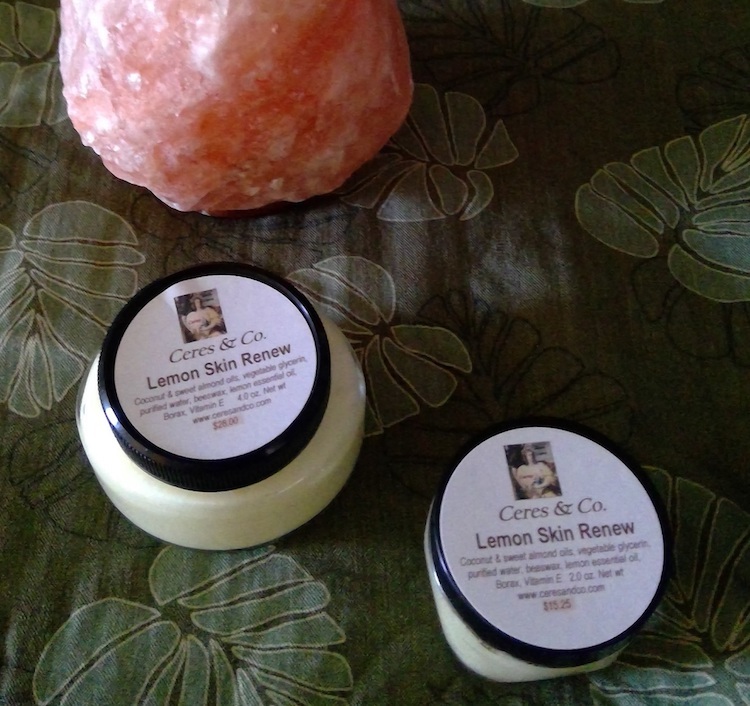 Lemon Skin Renew is a rich face & throat cream for nighttime use. A half hour before bedtime, apply evenly on face & throat, avoiding eye area. The active ingredients are lemon essential oil, which encourages new cell growth, and glycerin to hold in your skin's natural moisture. Both improve the appearance of fine lines. Lemon essential oil increases your skin's sensitivity to the sun, so use it at night only, or at least five hours before going out in the sun. Kids can’t live on juice alone. Most kids drink boxes contain between 9-25 grams of sugar. 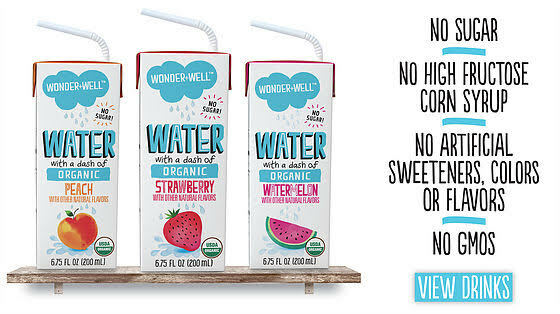 WONDER+WELL contains 0 grams of sugar! WONDER+WELL is USDA certified organic and its natural flavors contain the natural extracts and essential oils derived from the fruit. 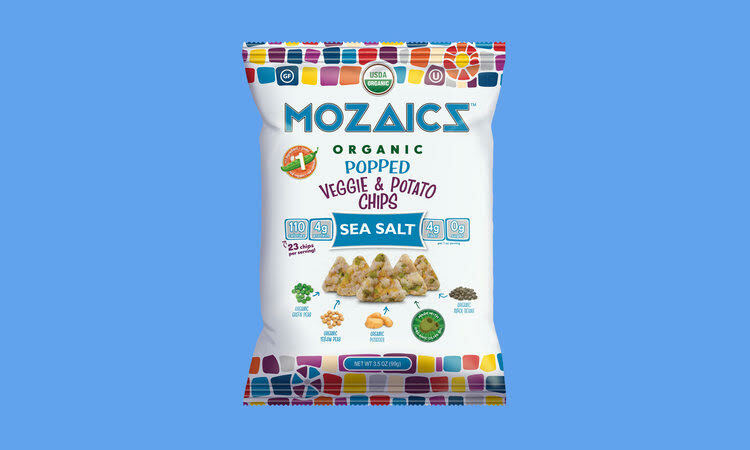 WONDER+WELL's natural flavors are certified organic and contain no synthetic chemicals, pesticides or GMOs. While WONDER+WELL is best served chilled, you do not need to refrigerate it prior to opening. 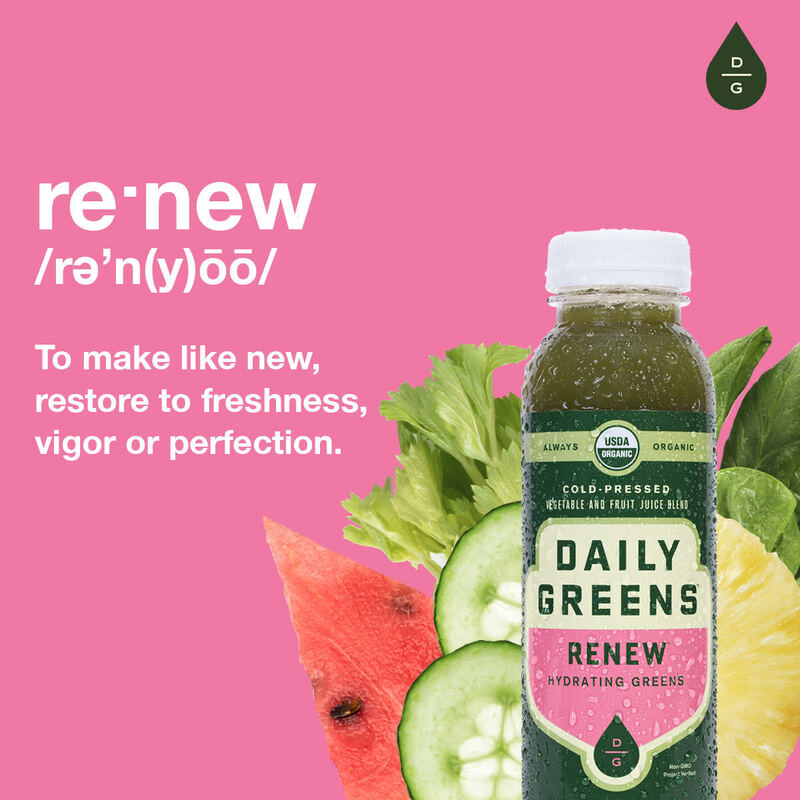 Daily Greens was founded on the belief that green juices have the power to make life better. We all know green veggies are packed with rich nutrients, flavonoids, and fiber. Daily Greens just makes it easier to get a delicious dose of green goodness into every body - every day. We take 100% organic vegetables grown by farmers we know and cold press them into delicious green juices and kid-friendly smoothies. 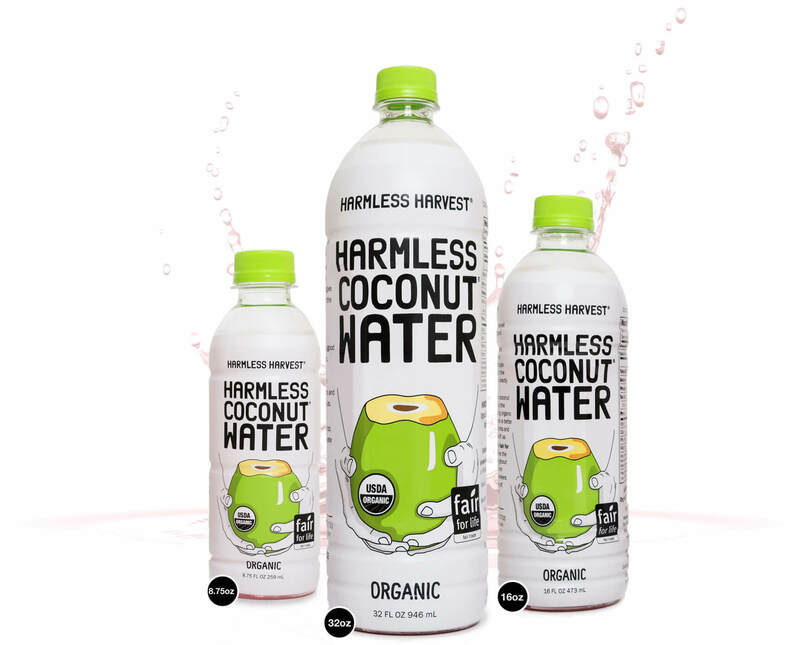 Never heat treated, pasteurized, or watered down, each bottle is simply brimming with low sugar, low calorie nutrition your body needs. Our goal is to bring you the highest quality, most nutritionally-rich products that not only taste amazing but also work wonders for your body. Nutrition + convenience is what we’re all about and our hope is that we can make life just a little bit easier and healthier for you! 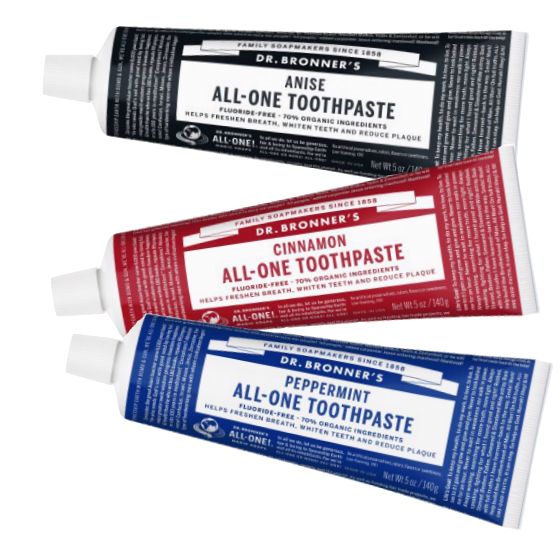 Our name is representative of our mission, to utilize Mother Earth’s natural riches to create a perfect utopia of products. 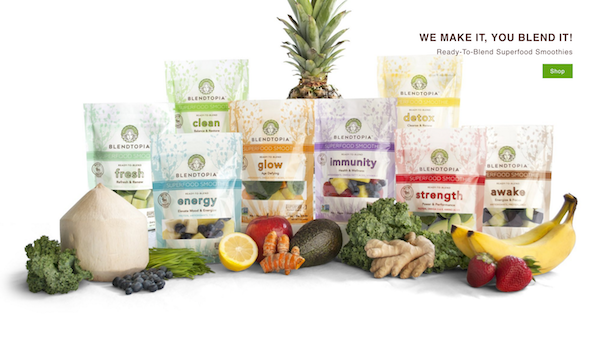 We pour our heart and soul into developing each blend so you better believe they taste great and nourish your body! Blendtopia, the perfect blends, pure and simple. 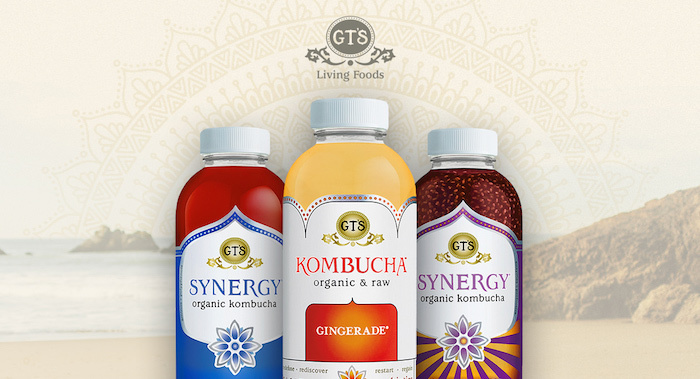 GT’s Enlightened Kombucha is thoughtfully brewed with living cultures, yielding a light and smooth probiotic powerhouse. Deliciously invigorating, this naturally effervescent drink is designed to nourish mind, body, and soul. Enlightened is for everyone, everywhere. 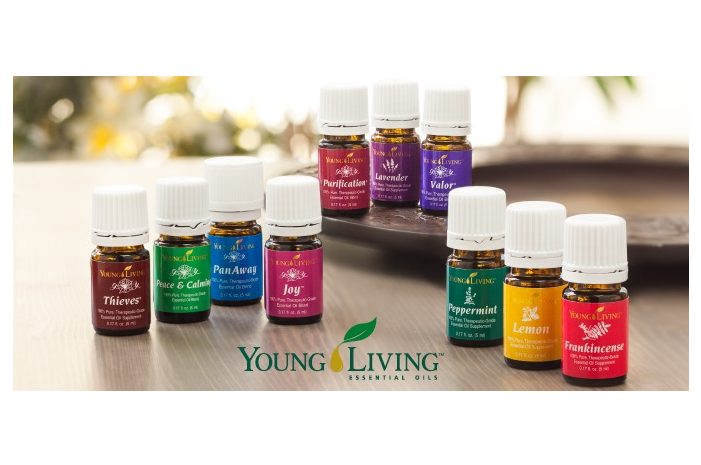 Email me on my contact page if you want more information about Young Living Essential Oils, or if you would like to purchase anything. Phyter was born from a health and wellness company called Healthful Habits. Healthful Habits was (and still is!) committed to educating people on a healthier way of life through plant-based foods and other healthy lifestyle choices, and bringing nutrition and compassion to those in need. We were happy spreading our plant-based gospel, but we wanted a much bigger platform. So we decided to create a food that embodies our beliefs and passions. We believe that to live life to its fullest, you need real clean fuel – not a chemical concoction in a healthy wrapper. 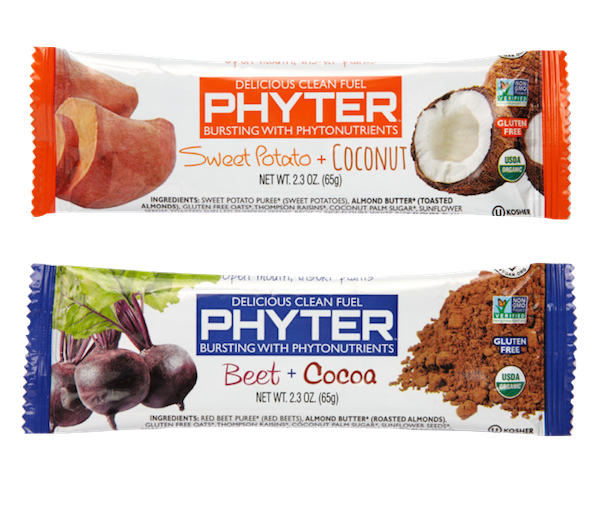 That’s why we make Phyter, the delicious superclean energy food made from nothing but plants. Exfoliates to reveal younger, smoother looking skin. The vibrating, slightly irregular load created by the rotation of the SpinGym’s Central Weighted Disc provides resistance exercise for the muscles – firming, strengthening and toning them. The SpinGym Effect – you’ll look and feel more confident in clothes that reveal your arms, chest and back! GREAT TASTING, NATURAL HYDRATION. 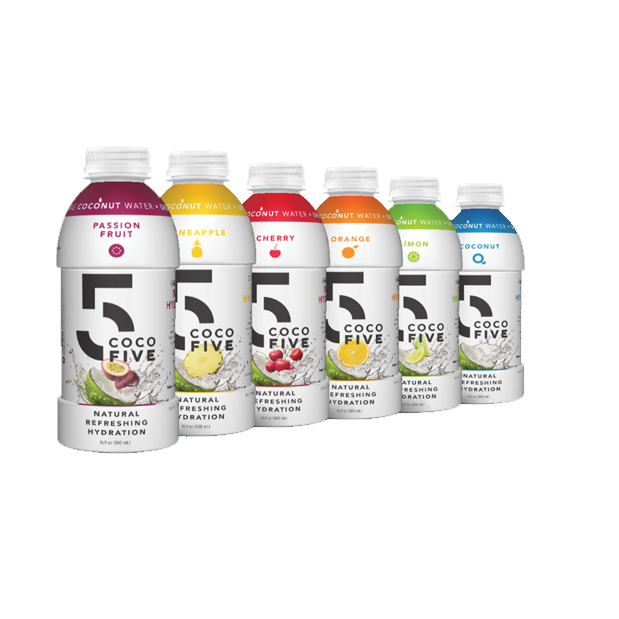 COCO5 combines the powerful hydrating properties of young coconut water with all natural flavors to create a hydration beverage perfect for any time of day or night. Clean, refreshing and brilliantly delicious. Nothing artificial. Ever. 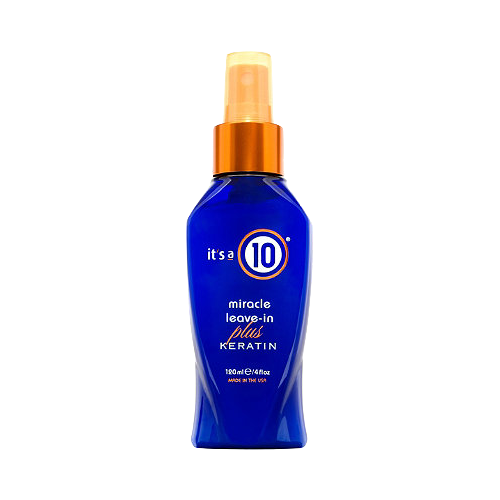 IT’S THE #1 BEST-SELLING, AWARD-WINNING BEAUTY MIRACLE! 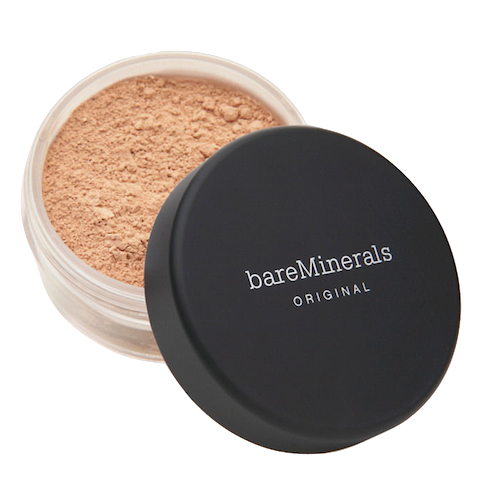 bareMinerals award-winning mineral foundation gives you all the flawless coverage you want with a no-makeup look and feel that lasts up to eight hours. 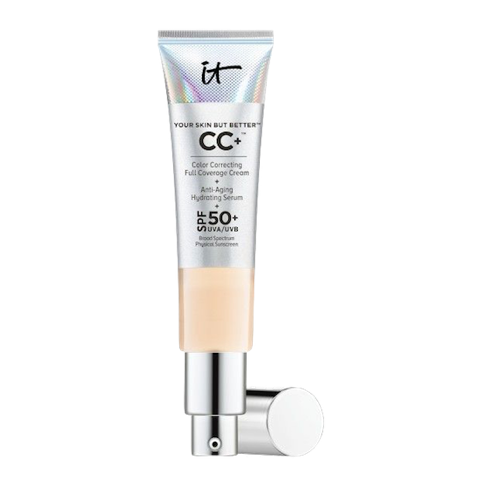 The creamy minerals diminish the appearance of imperfections without drying out skin. Groundbreaking formula is clinically proven to promote clearer, healthier-looking skin. Your Favorite Conditioner Enriched with the Power of Keratin. 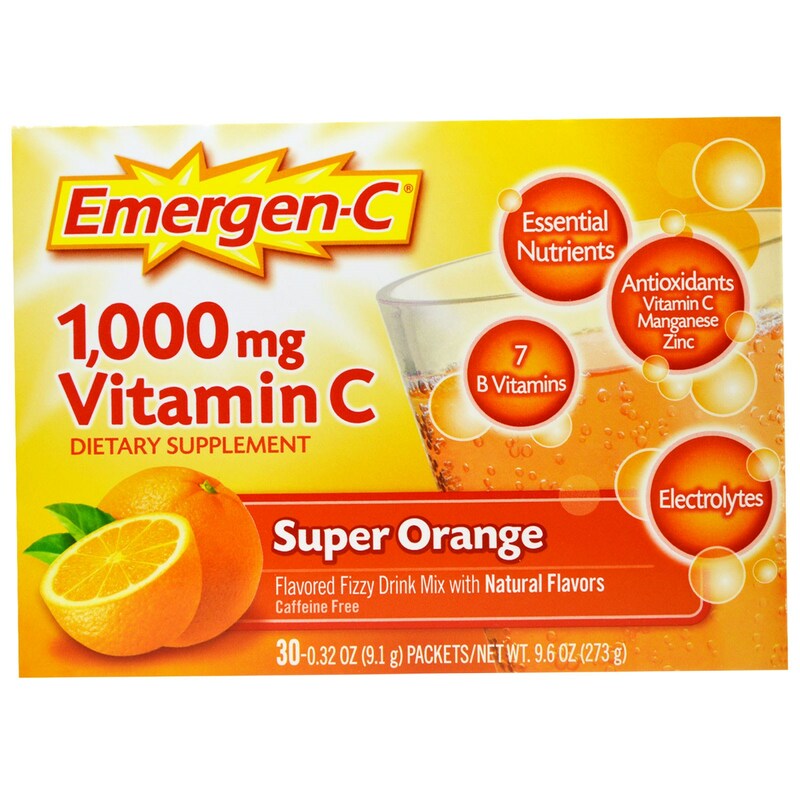 Emergen-C is a fun, fizzy vitamin drink mix filled with 24 nutrients, including 1,000 mg of immune supporting vitamin C, 7 B vitamins to enhance energy naturally (no caffeine, no crash), electrolytes to refuel and replenish post-workout, and more! It supports your immune system, replenishes and refuels your body, and gives you a natural kick that feels amazing. Inspired by Queen Isabelle of Hungary’s elixir of youth, this powerful plant based anti-dull complexion treatment smooths away fine lines, tightens pores and gives the complexion an instant boost of radiance. 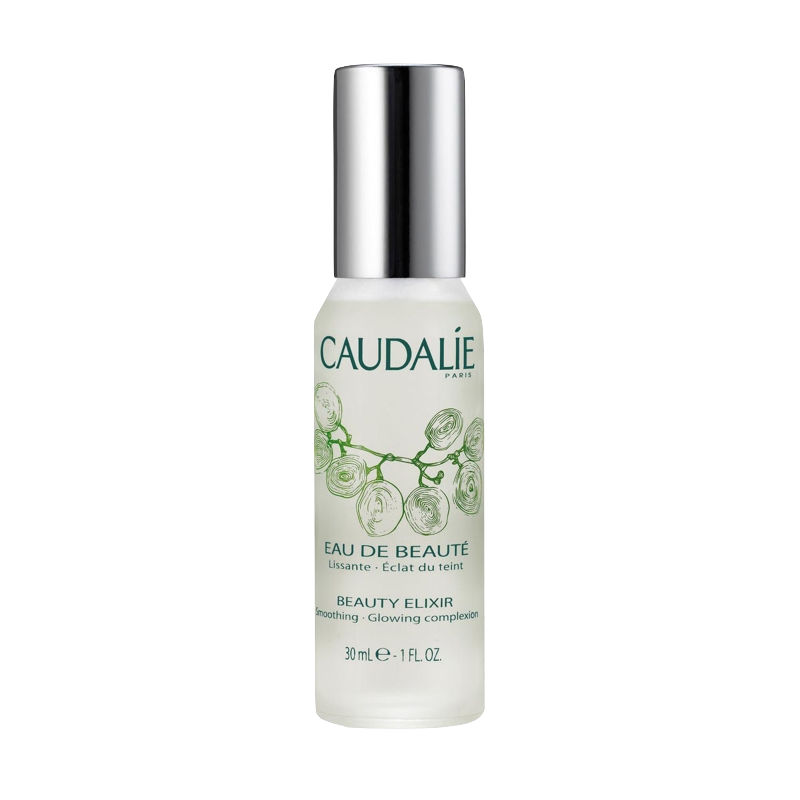 A Caudalíe cult product favored by make-up artists, beauty addicts and celebrities, the elixir also works wonderfully to help set make-up. 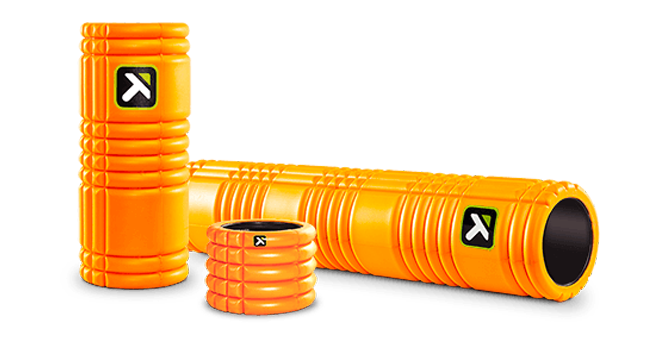 TriggerPoint™ Performance is a brand that empowers people to move better. Our innovative products are supported by simple instructions that empower anyone to manage their own therapeutic care. Our mission is to provide innovative education and products that increase, enhance or rehabilitate natural ease of movement in anyone who craves an active lifestyle. TriggerPoint is headquartered in Austin, TX and sells therapeutic self- care products and professional education around the world. TriggerPoint Performance was founded in 2002 by Cassidy Phillips, an avid athlete, extreme sport enthusiast and accomplished triathlete. The line of TriggerPoint products stemmed from Cassidy’s drive to create self-care solutions to relieve muscular pain associated with the effects of fibromyalgia, a chronic muscular dysfunction that takes over the body’s ability to maintain and regulate muscular pain. 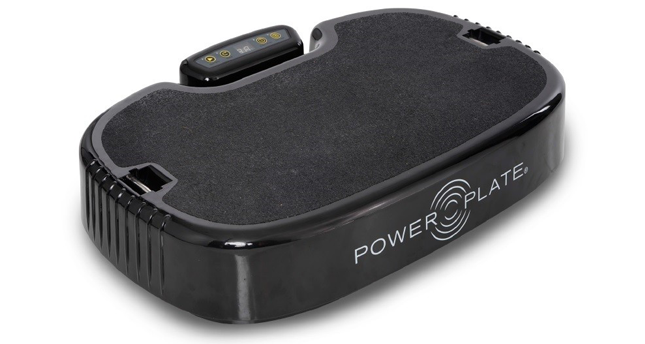 Starting out of the back of an RV, the TriggerPoint brand soon built a line of products and methodologies recognized globally for its effective, efficient approach to self-care, performance and general efficiencies of movement.